A powerful trough with an intense surface cyclogenesis taking place from NE Atlantic towards Norwegian sea. The low will translate towards N Scandinavia. 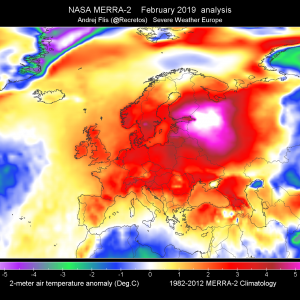 The upper trough over W Europe cuts off into an upper low while rapidly moving into SW Europe. Remnants of upper low still affect SW Turkey. 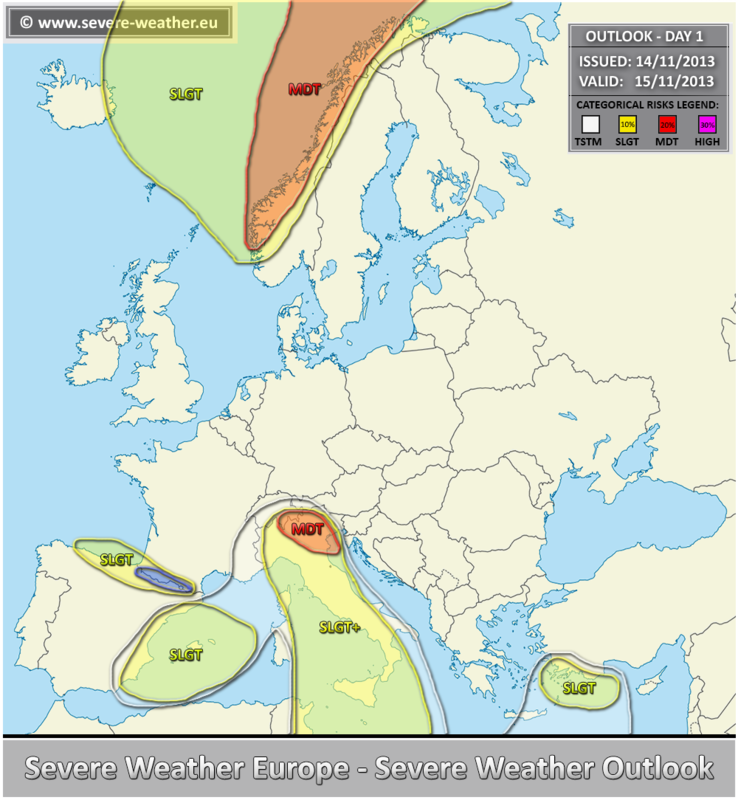 A MDT risk has been issued for Norwegian sea into WNW Norwegian coastal areas with threat for very severe both convective and non-convective wind gusts. Wind gusts in excess of 120km/h are expected hitting the coastal areas from the SW directions. 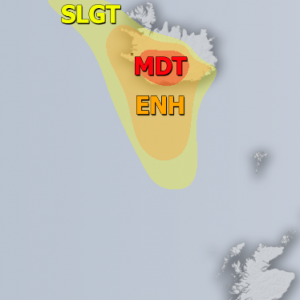 A MDT risk has been issued for coastal SW Norway where threat for excessive rain with very high accumulations are expected, along with strong to severe winds. A SLGT risk has been issued for western Scandinavia across Norwegian sea and eastern Iceland with threat for severe non-convective wind gusts. A MDT risk has been issued for parts of N Italy with threat for excessive rain with very high rain amounts possible, flooding risk locally. 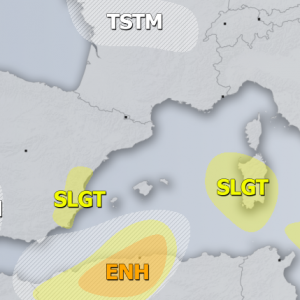 A SLGT+ has been issued for Italy and surrounding areas with threat for severe winds and heavy rain. 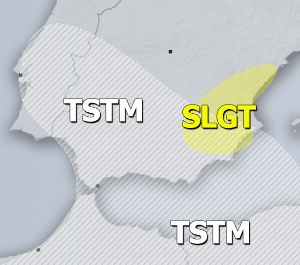 A SLGT risk has been issued for SW Turkey with threat for heavy rain, severe winds and marginal hail. Threat mostly in the morning hours. 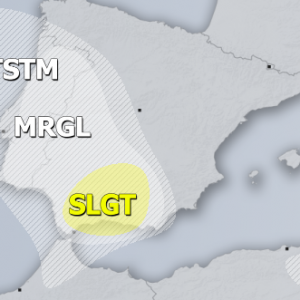 A SLGT risk has been issued for SW Mediterranean with threat for heavy and excessive rain and severe winds. 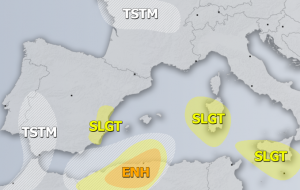 A SLGT risk has been isued for N Iberia with threat for excessive rainfall. 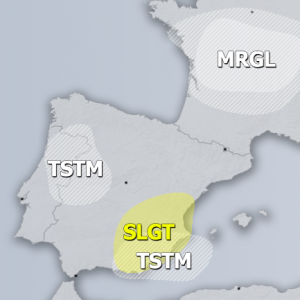 A WNTR risk has been issued for higher elevations of Pyrenees with threat for excessive snowfall.